All businesses need a little extra money sometimes. 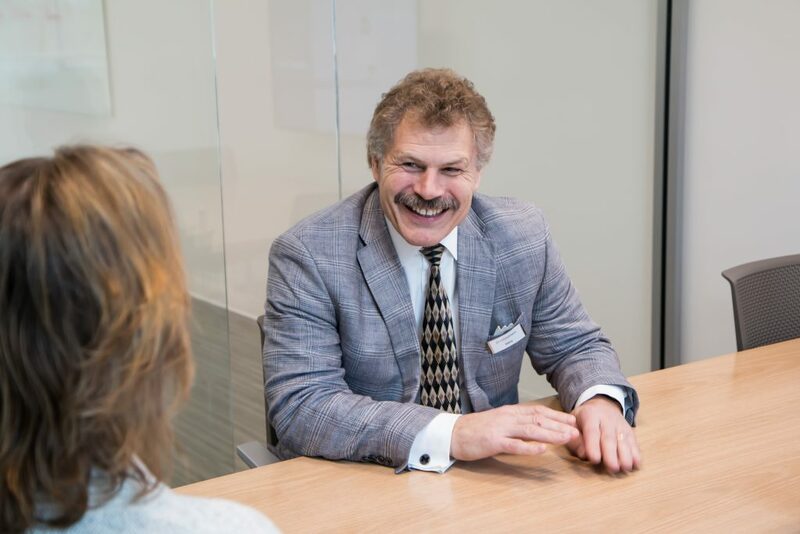 With a business line of credit from Consumers Credit Union, you'll be prepared to handle unexpected expenses and meet a variety of working capital needs. 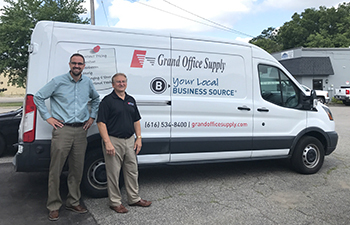 Read here to learn how business member Grand Office Supply uses their line of credit to manage their payables.